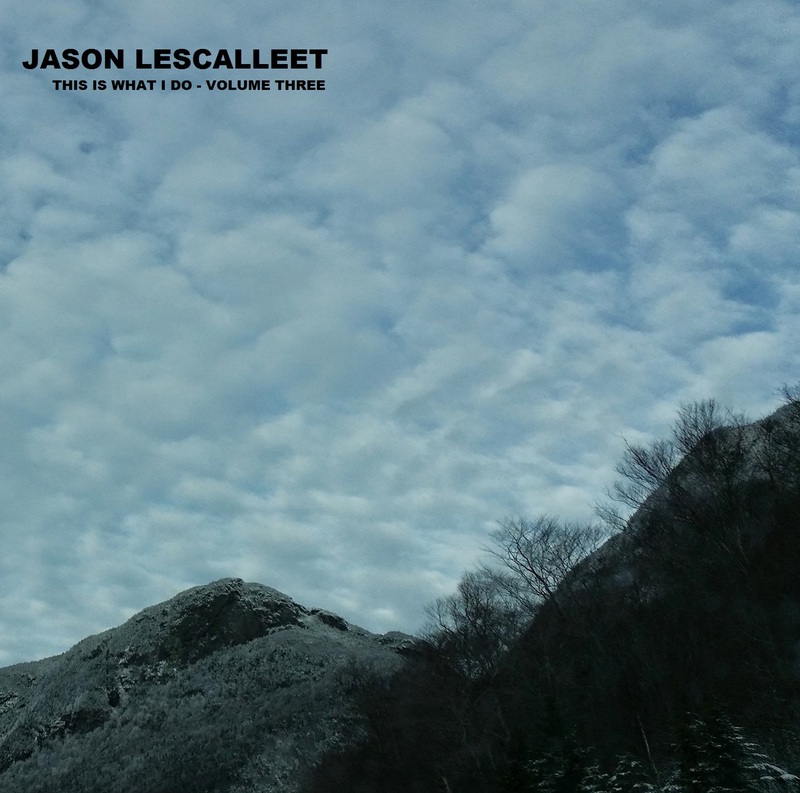 Tune in for my premiere DJ program on dublab! Heimir Björgúlfsson | Machine Natura part 4 | Machine Natura CD from 2001 on Staalplaat. Doug Snyder and Bob Thompson | Time Overlaps Itself | Daily Dance | originally self-released in 1972 on New Frontiers, reissued several times since then. I began the month of July with a few dates in Australia, organized by Ben Byrne of Avantwhatever, performing in Sydney and Brisbane on my way to the Avantwhatever Festival. I had a great time in Oz and I enjoyed assembling this playlist for the festival after party. Now I’m packing my bags and headed to New Zealand for some concerts sponsored by the Audio Foundation of New Zealand. Hopefully you’ve been keeping up with my THIS IS WHAT I DO series. 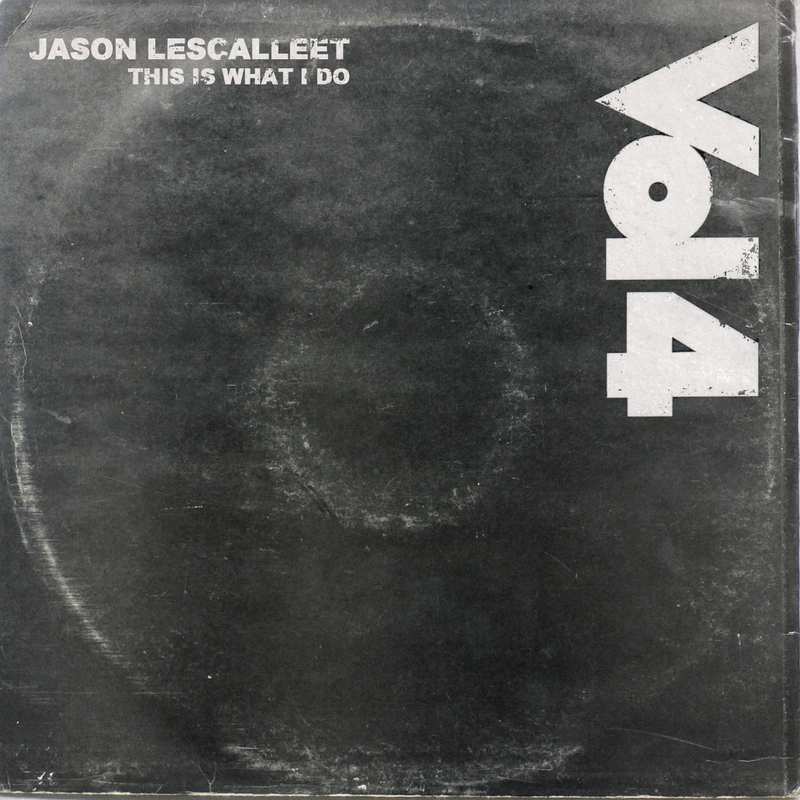 VOLUME TWO was deleted from the Glistening Examples Bandcamp page last month once VOLUME THREE was announced. 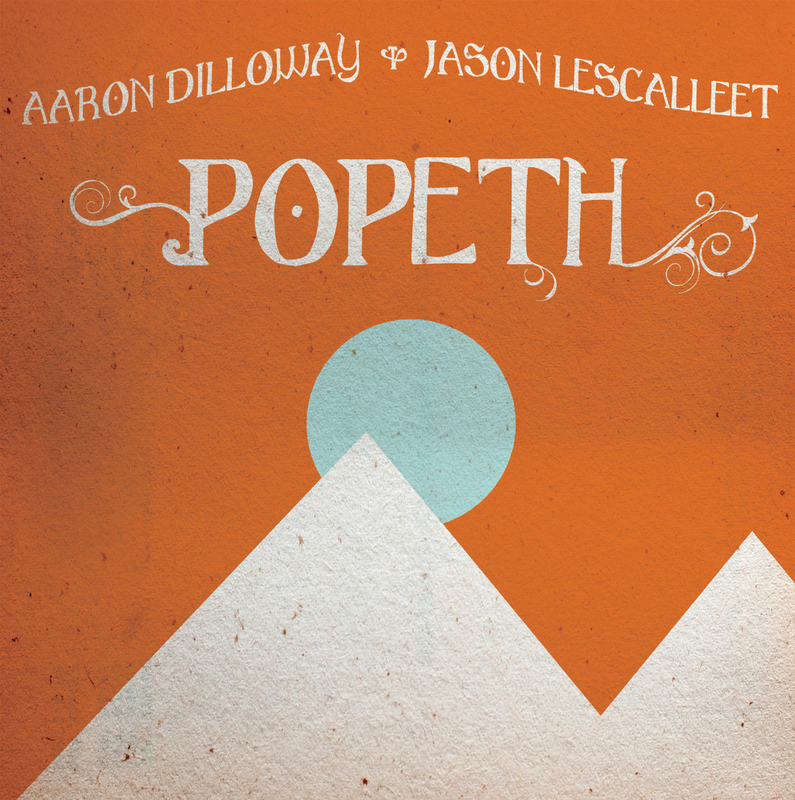 …and shortly thereafter, Glistening Examples will be releasing the new DILLOWAY & LESCALLEET LP called “Popeth”. The first 100 copies of “Popeth” are pressed in dual color vinyl. Pre-order here, because they are going fast! 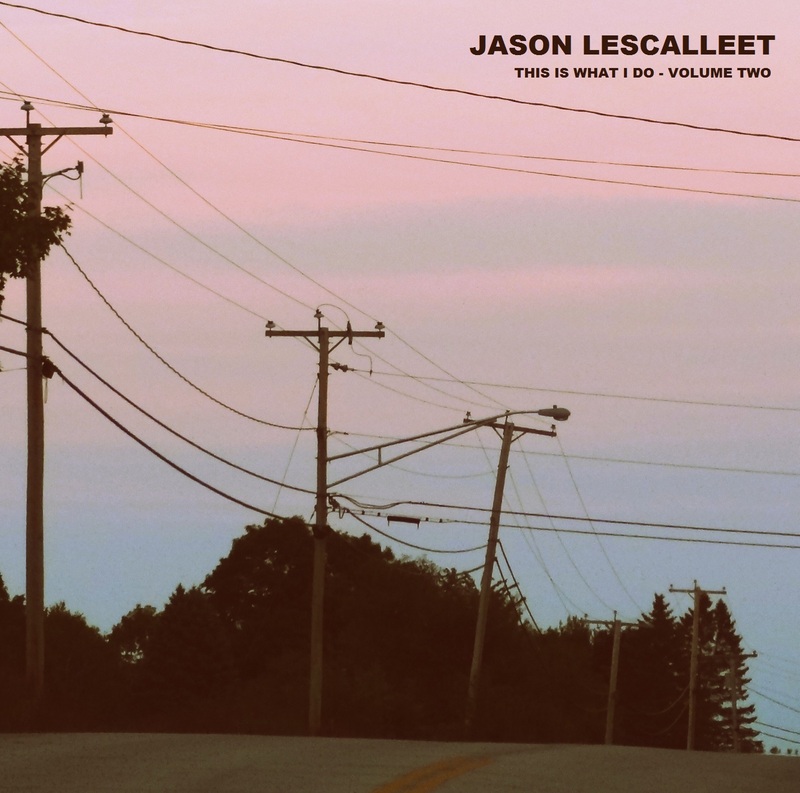 It is with great pride and pleasure that Glistening Examples announces the newest collaborative efforts of Aaron Dilloway and Jason Lescalleet. Recorded at Tarker Mills in February 2014 then mixed and mastered at Glistening Labs, this 38 minute LP was carved deeply into 150 grams of virgin vinyl via Direct Metal Mastering at GZ Media in the Czech Republic. These records are sheathed in deluxe poly-lined inner sleeves and presented in 300gsm uncoated reverse board, beautifully adorned by Australian artist and novelist Matthew Revert. 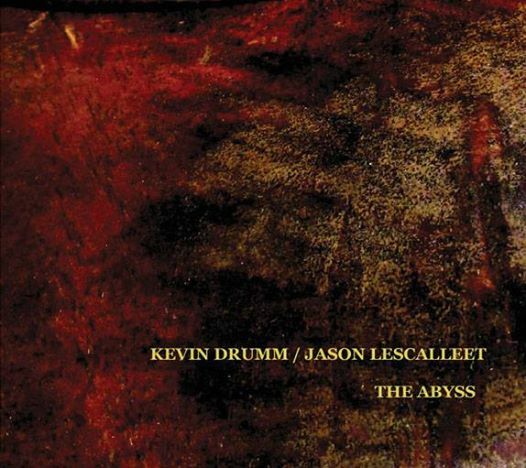 KEVIN DRUMM & JASON LESCALLEET at HASSLE FEST VI – 156 Highland Ave.
KEVIN DRUMM & JASON LESCALLEET at Double Double Land – 209 Augusta Ave.
Detroit, MI – KEVIN DRUMM & JASON LESCALLEET at Trinosophes – 1464 Gratiot Ave.
JASON LESCALLEET at The Spot – 409 S 4th St.
JASON LESCALLEET at Now That’s Class – 11213 Detroit Ave.